Chicken farm which will support the families of the disabled children. These children are hosted in the centre as their parents can’t take care of them themselves. 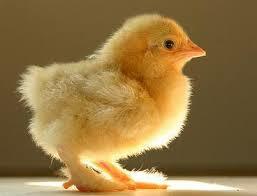 Improve the quality of the nutrition of the children by production of eggs and meat. De centre will teach the parents in taking care of the chickens by giving every family 2 chickens to take care of at home. The chickens will produce sufficiently good manure to use in the vegetable garden. Tools, drinking basins, cribs, nests etc. The chicken farm was build, in 2 parts. After the first purchase of chickens a disease killed many and additional chickens were bought; at the moment there are more than 100 chickens in the farm. 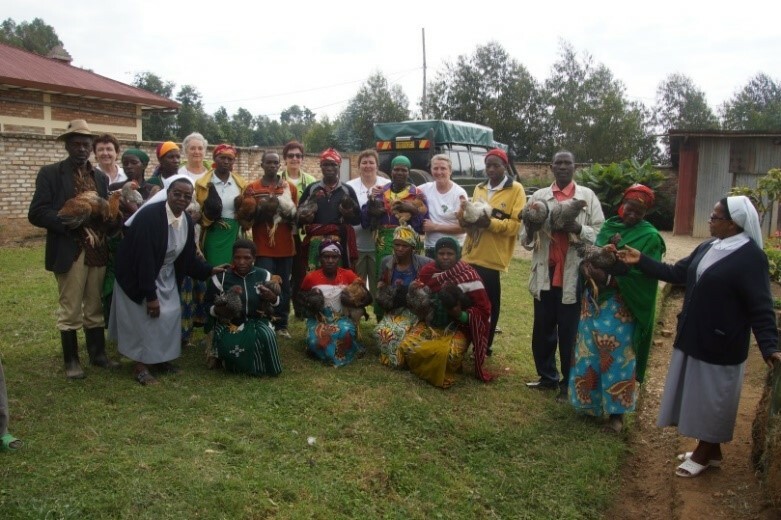 During our visit sister Benedicta gave 22 times 2 chickens to the families from the environment. Everybody was very happy! All funds were fully spent as budgeted.